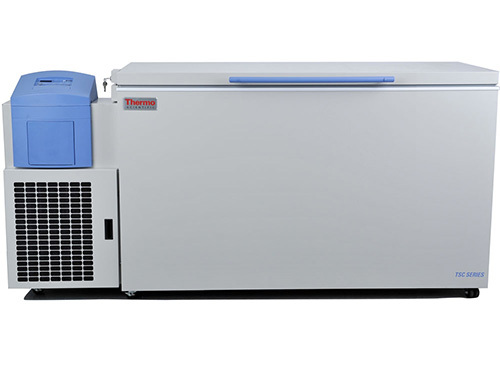 Our TSC Series chest freezers feature all the sample protection features of our TSE and TSD upright freezers. Each freezer allows for a full range of racking solutions for maximum sample storage. 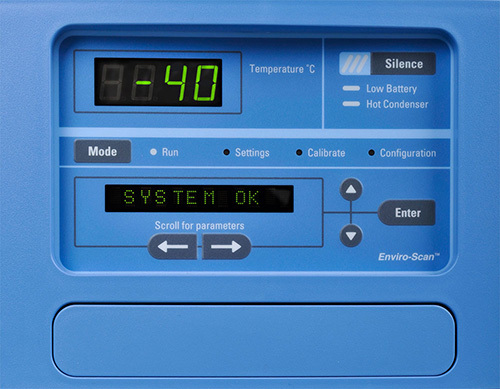 Features include a state-of-the-art refrigeration system, rugged construction, and easy-to-use microprocessor controls.